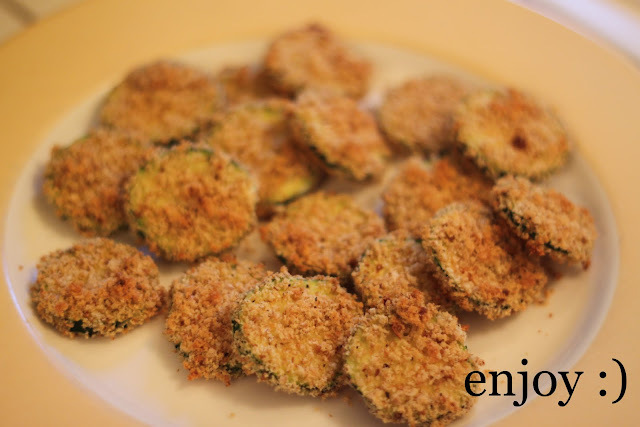 This past weekend I made baked zuchinni fries (okay, not actually "fries" but more like "rounds"). 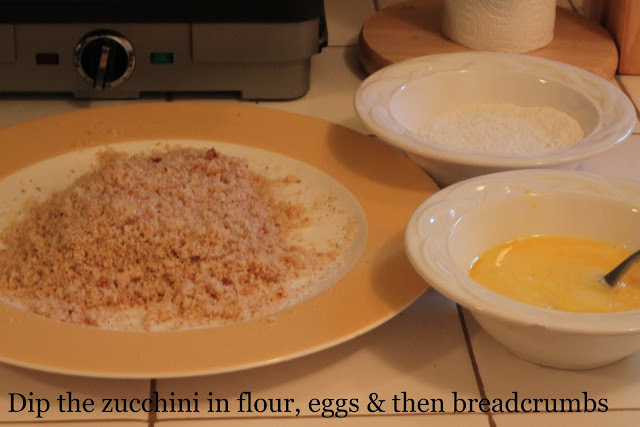 I found the idea here & then looked up a recipe here. 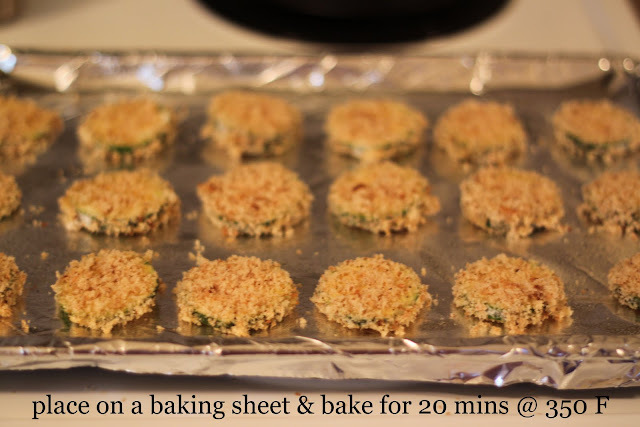 They were super easy, super delicious & the best part is that they turn out crispy & crunchy without having to drop them in a deep fryer! Win! I will definitely be trying these this weekend too! we need to try this! looks yummy. i made these a little over a month ago and thought they were SO great! 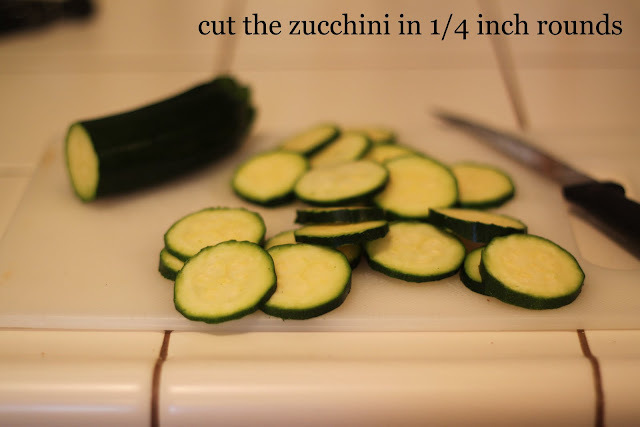 loved dipping them in ranch and i liked how light they tasted.